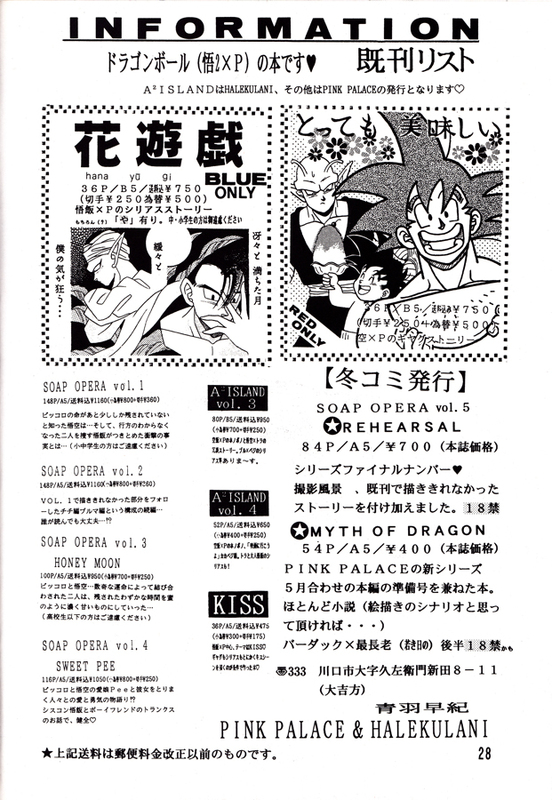 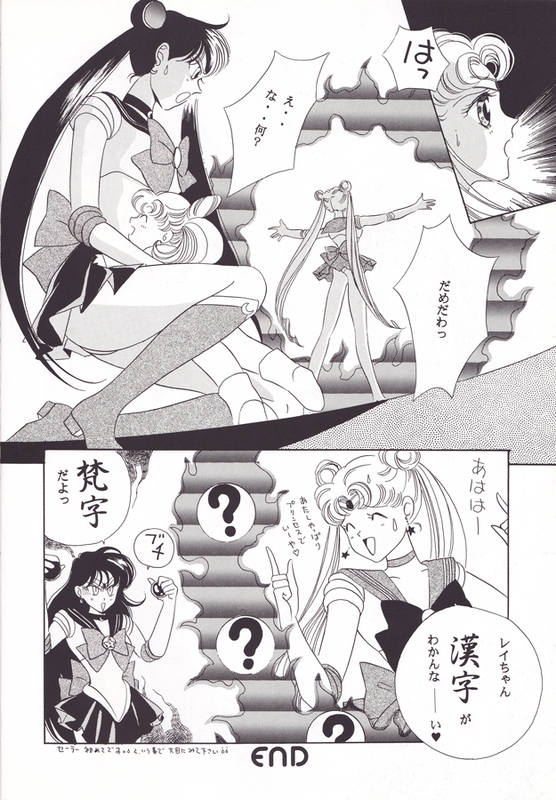 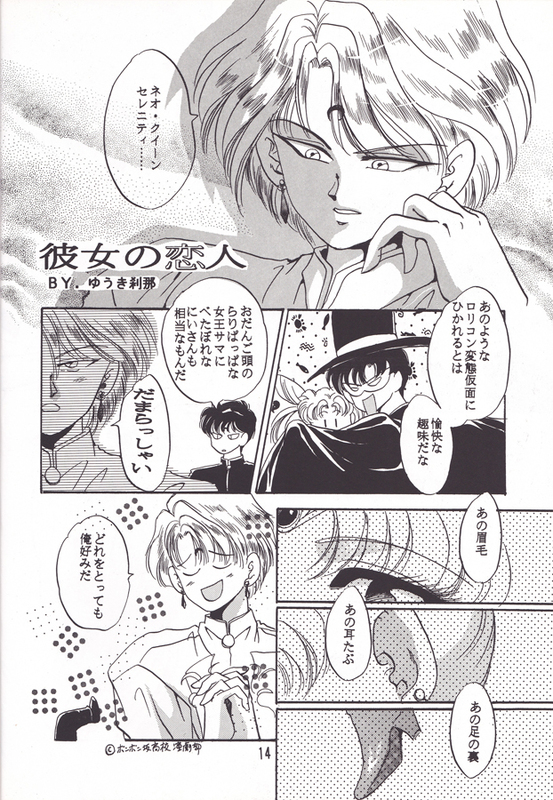 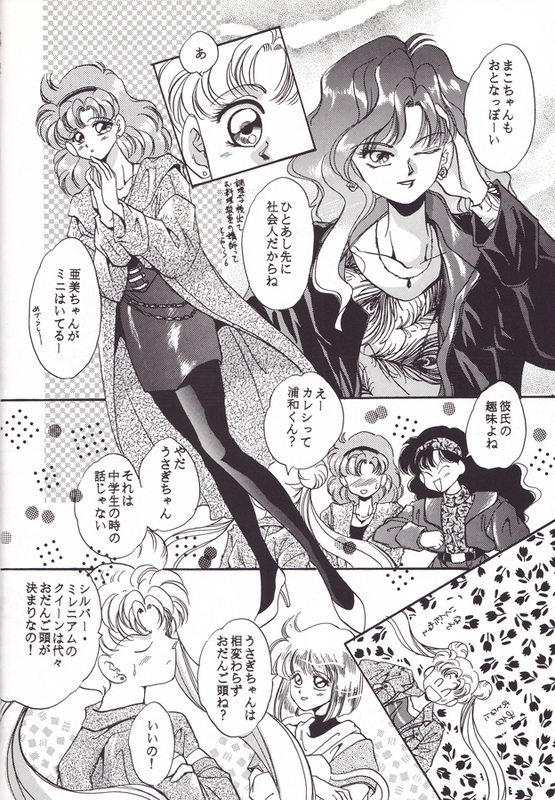 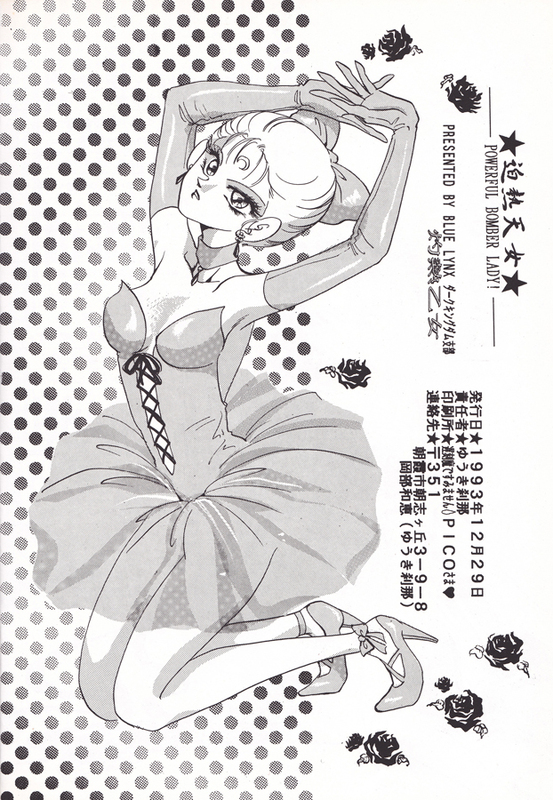 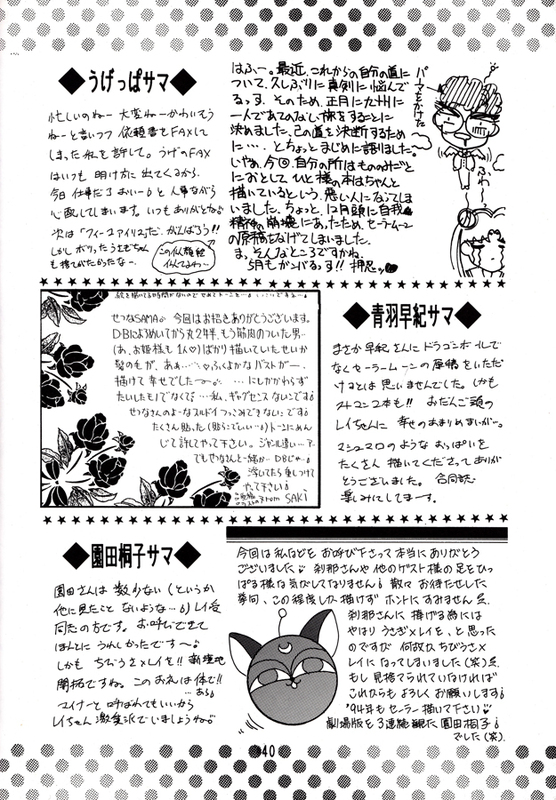 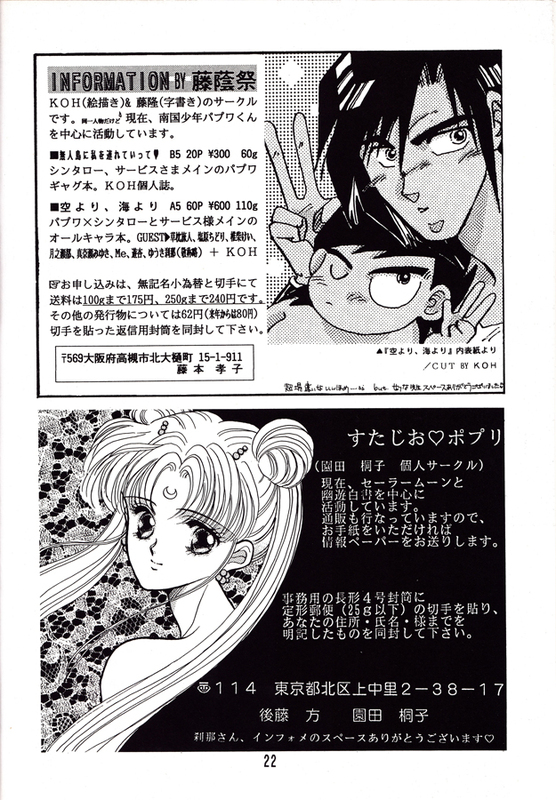 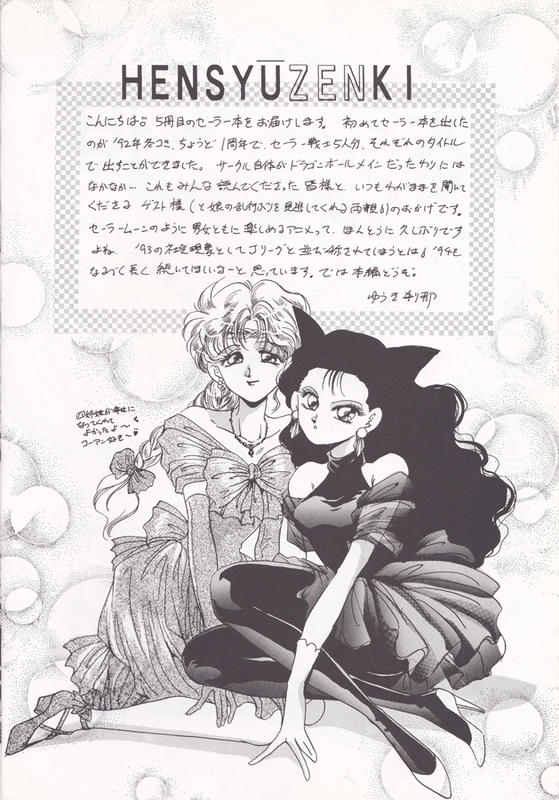 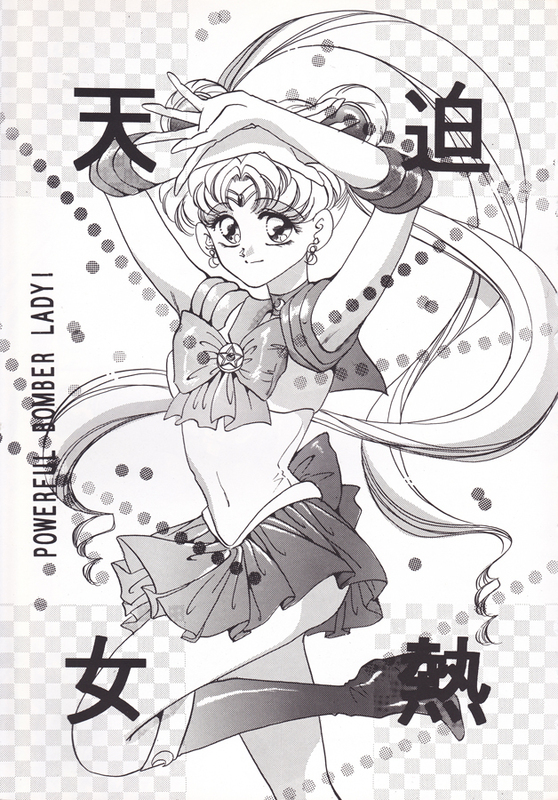 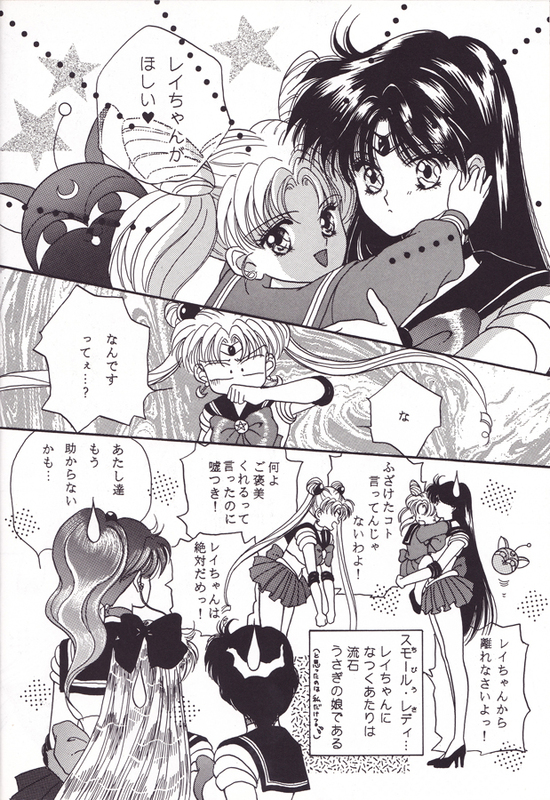 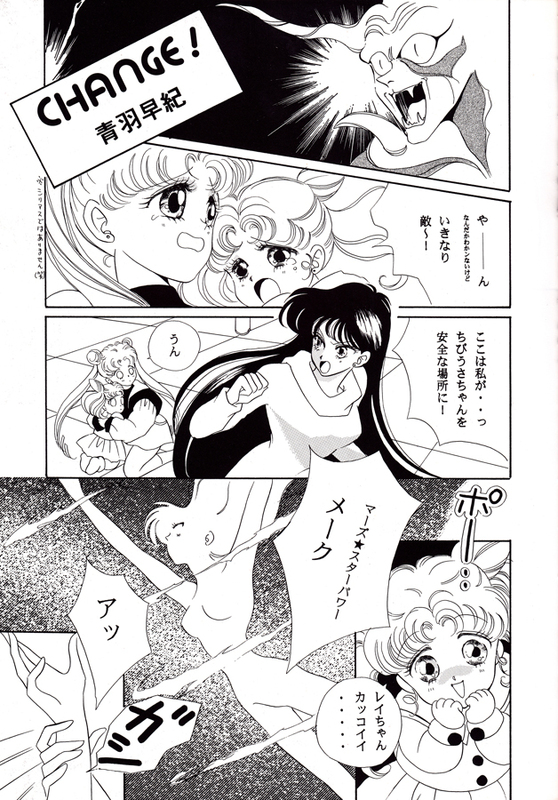 Miss Dream » Raw Sailor Moon Doujinshi » Powerful Bomber Lady! 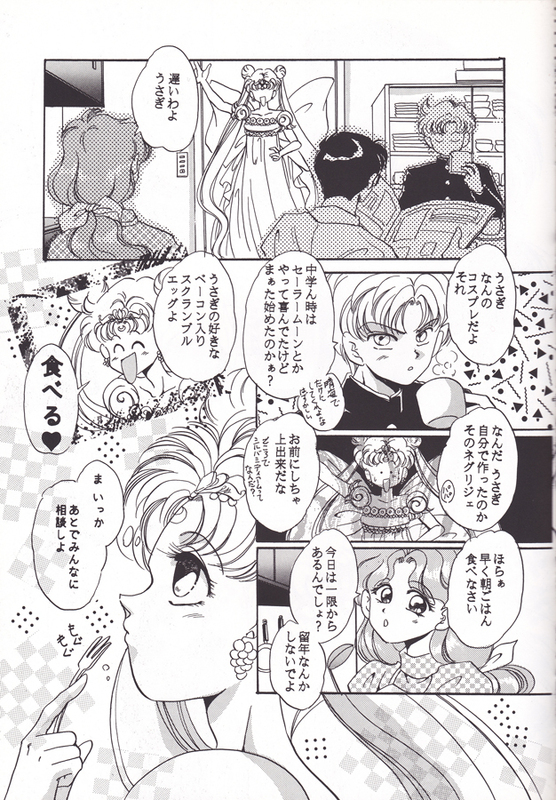 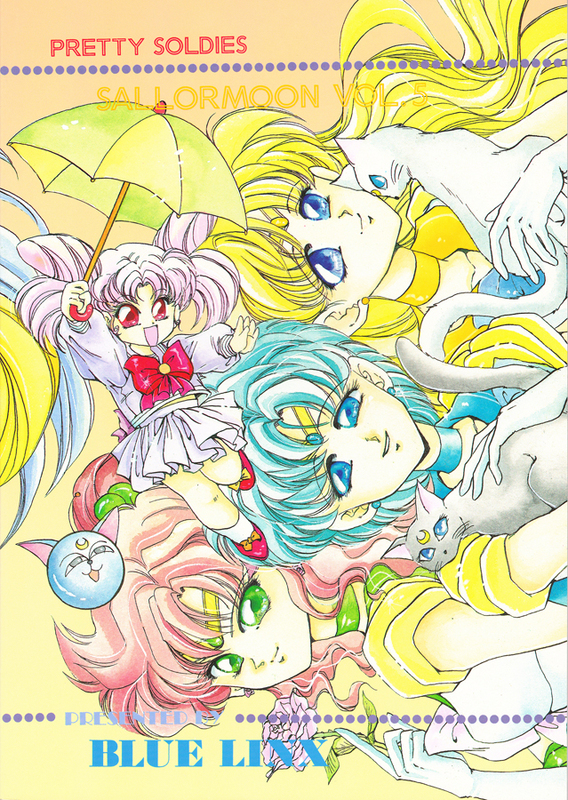 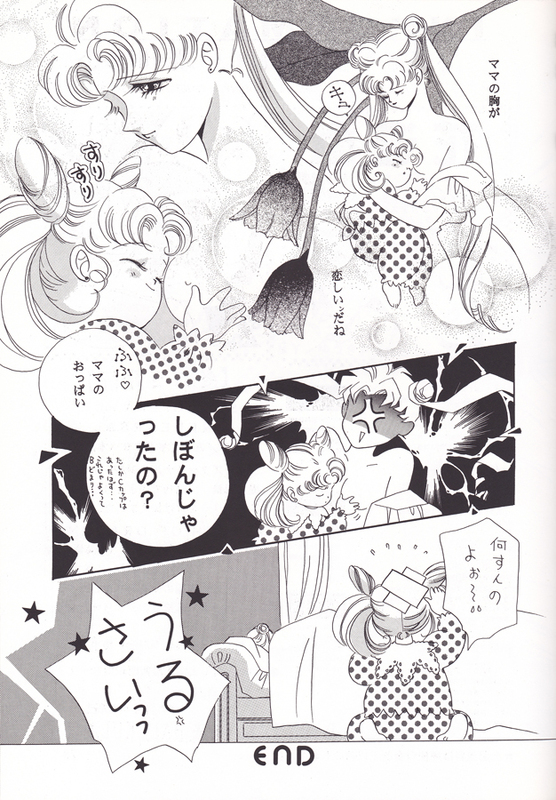 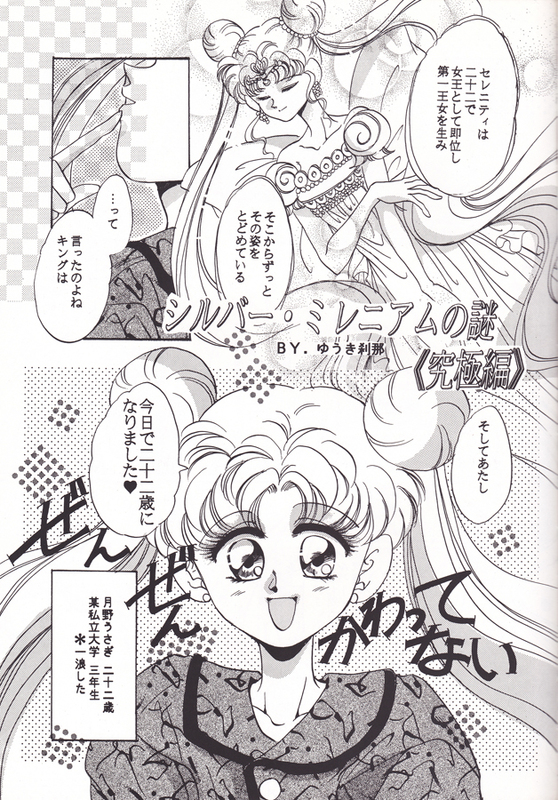 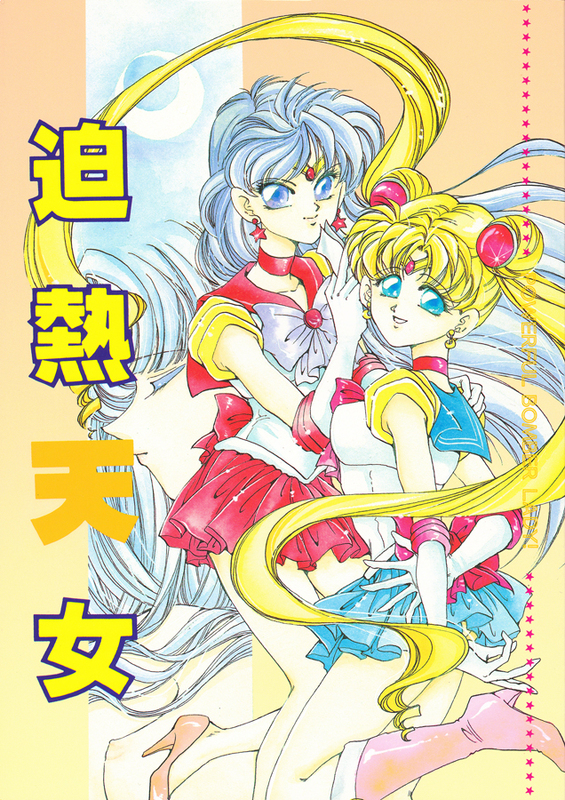 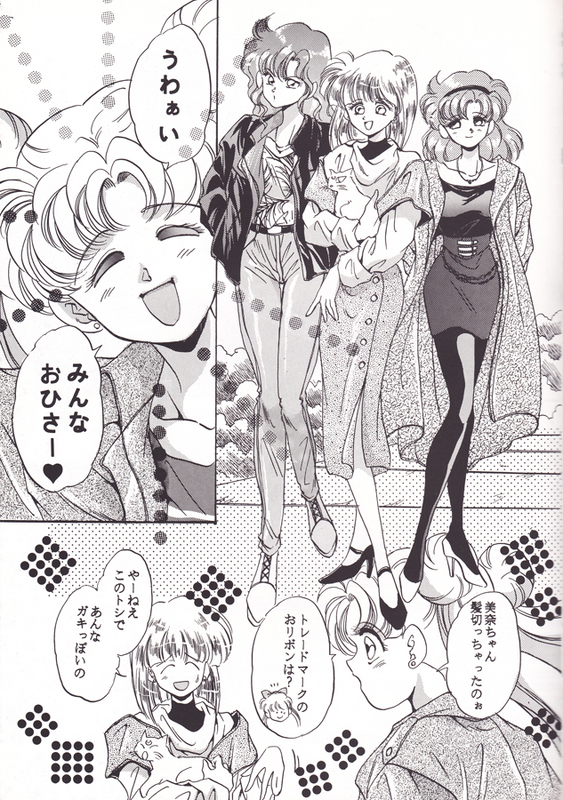 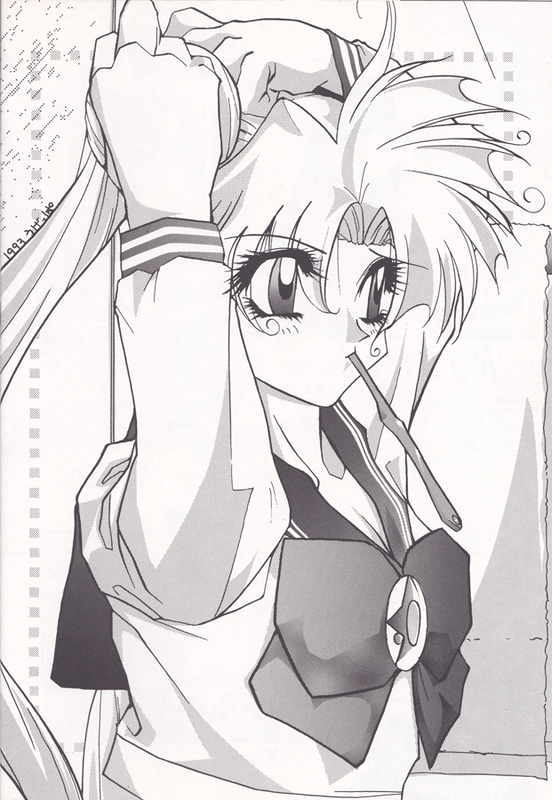 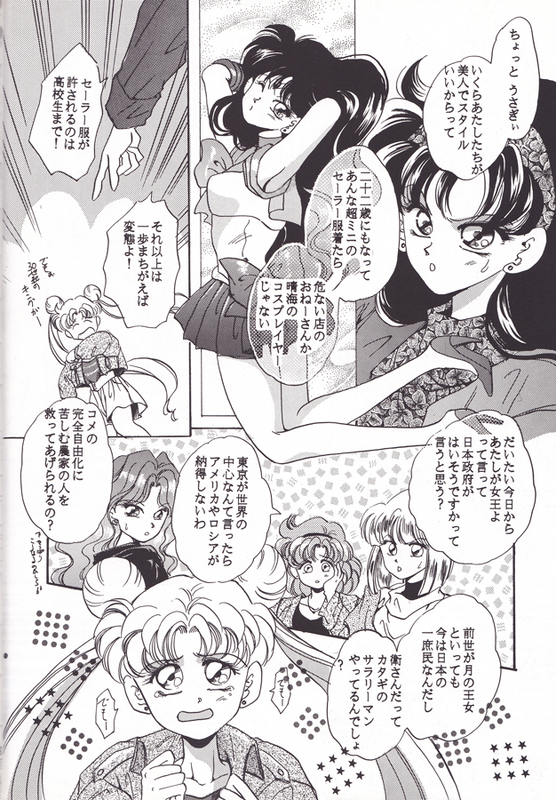 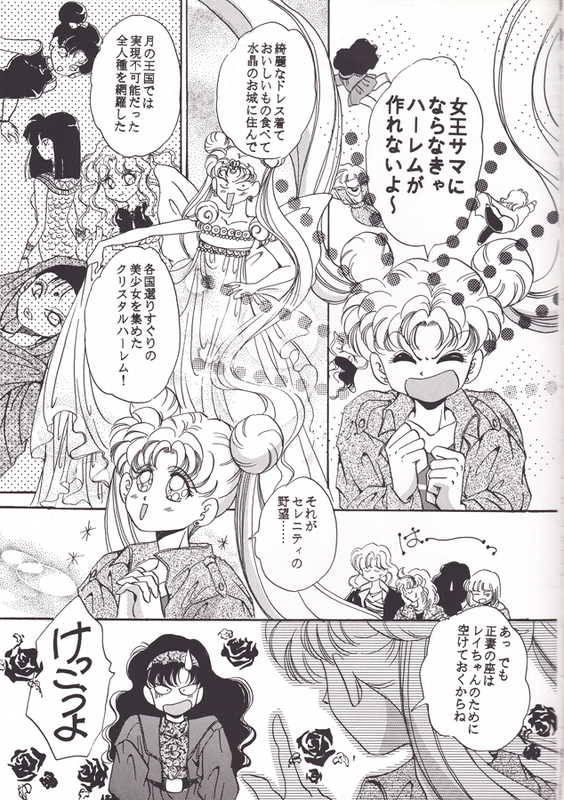 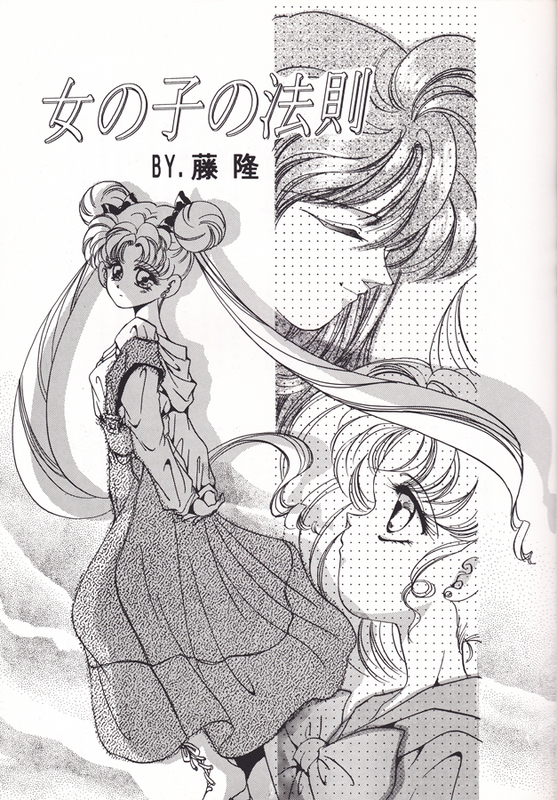 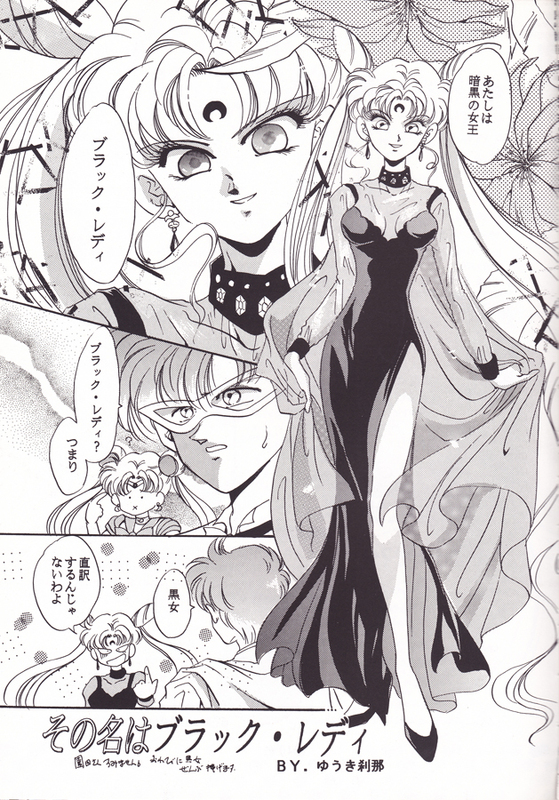 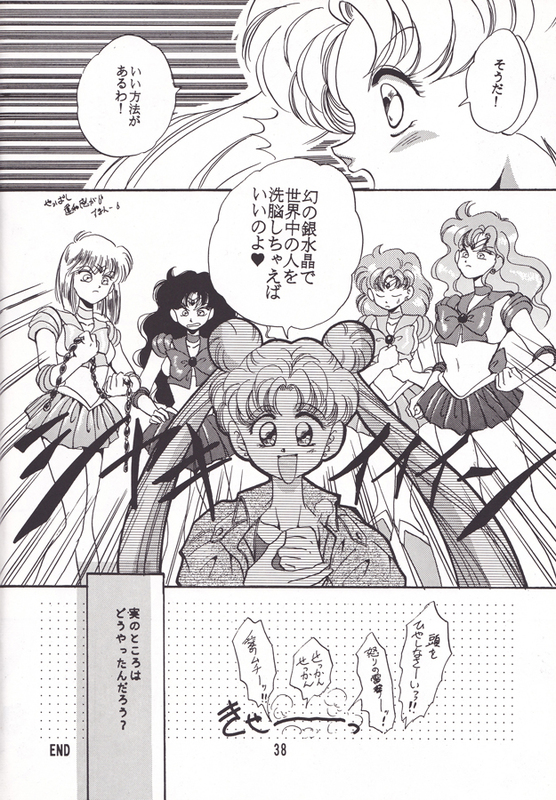 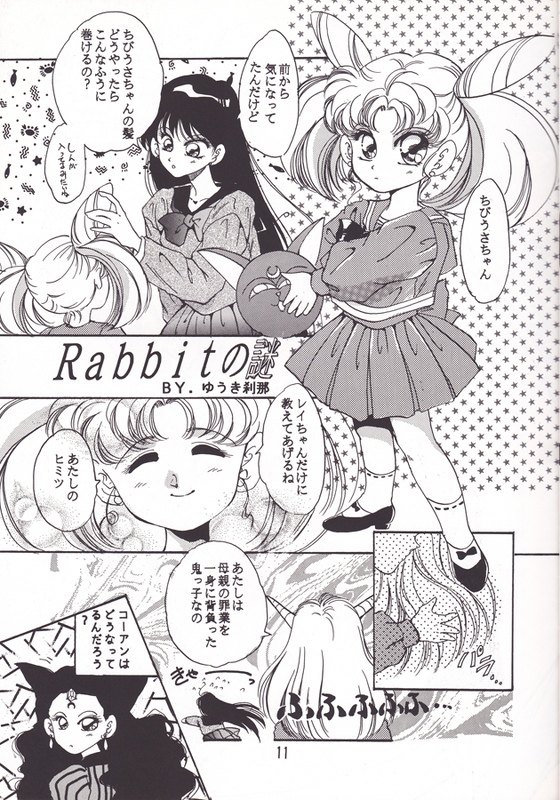 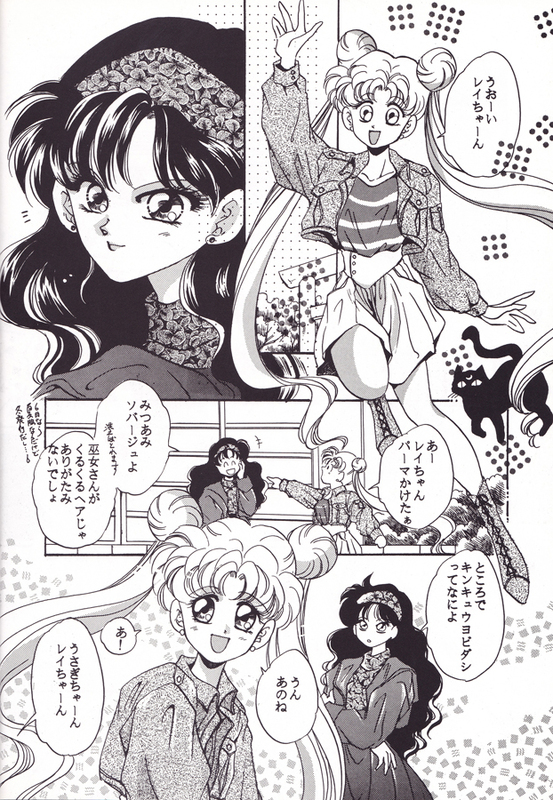 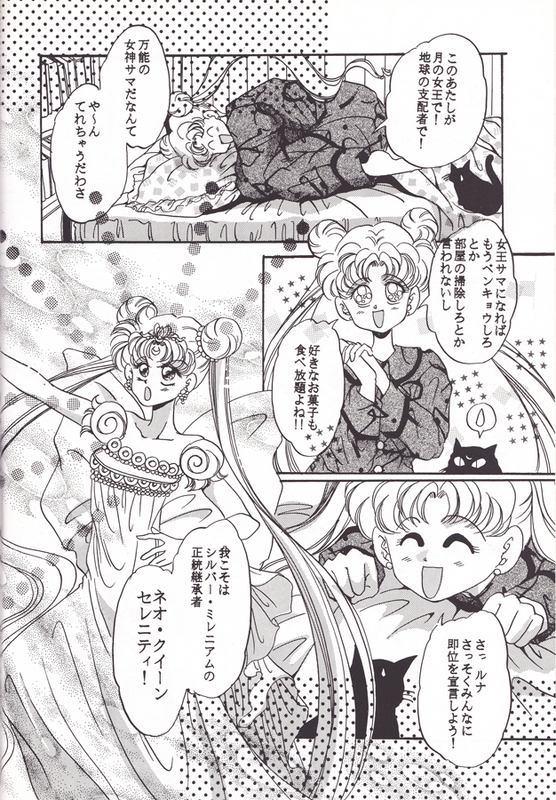 One of the “Lady” series, that focuses on Usagi, Chibiusa, Rei, and the inner senshi. 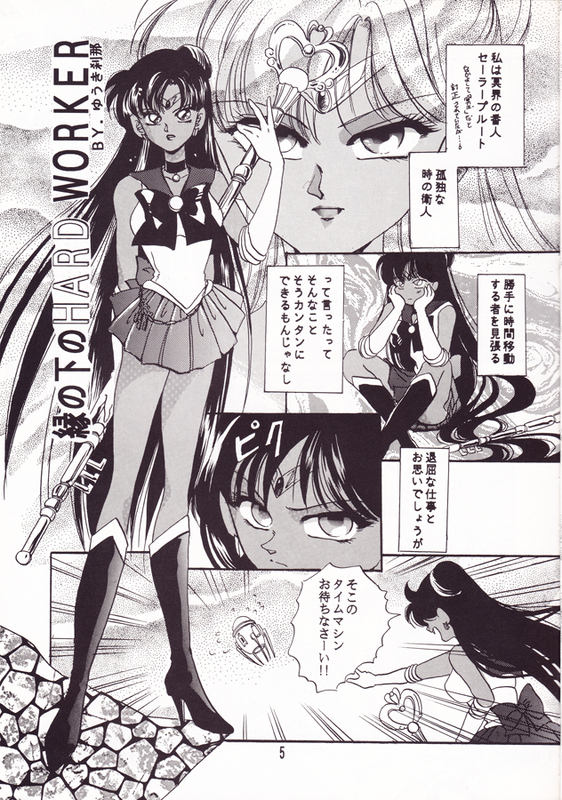 Takes place during the Black Moon arc. 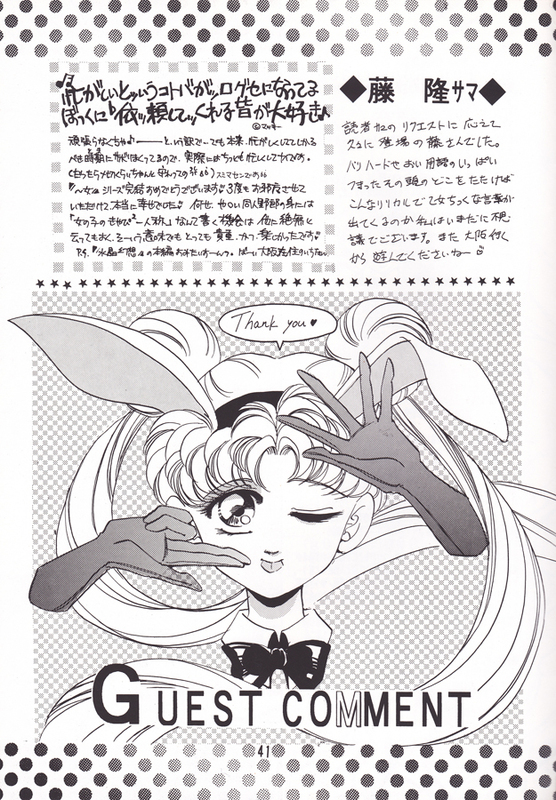 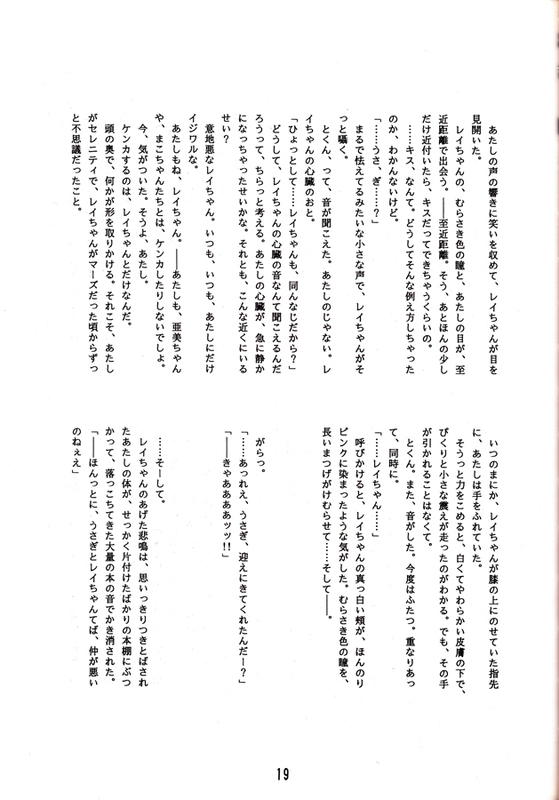 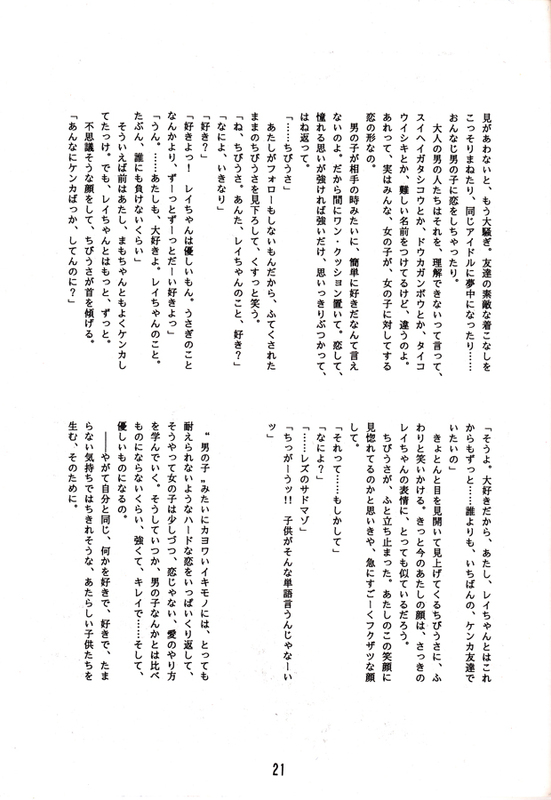 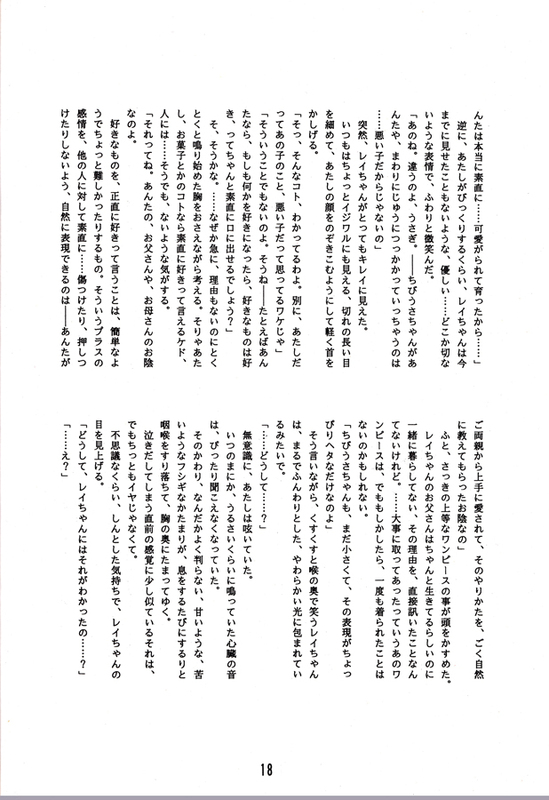 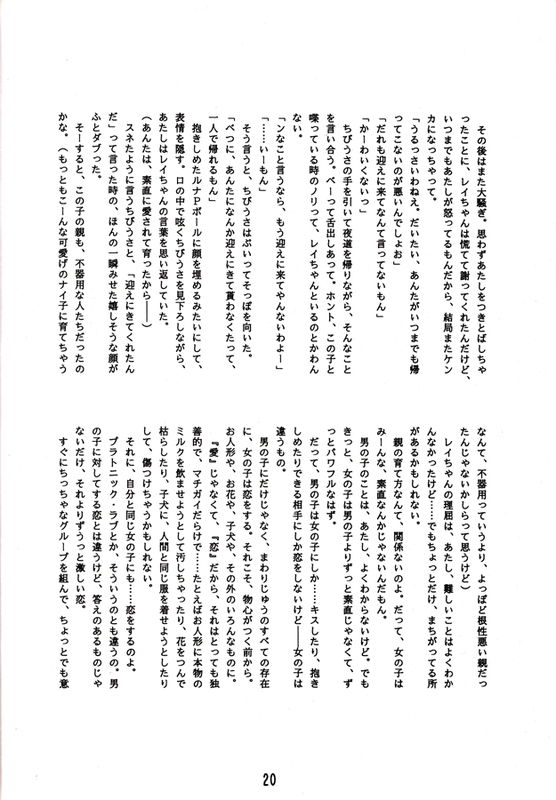 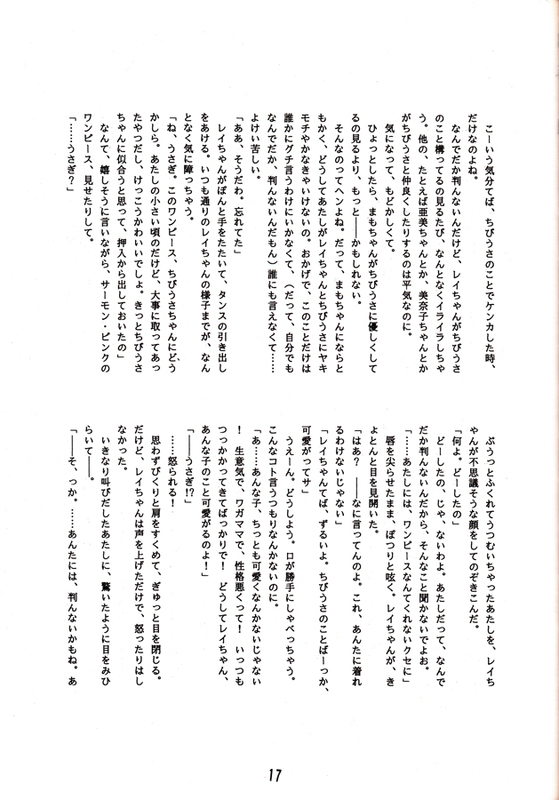 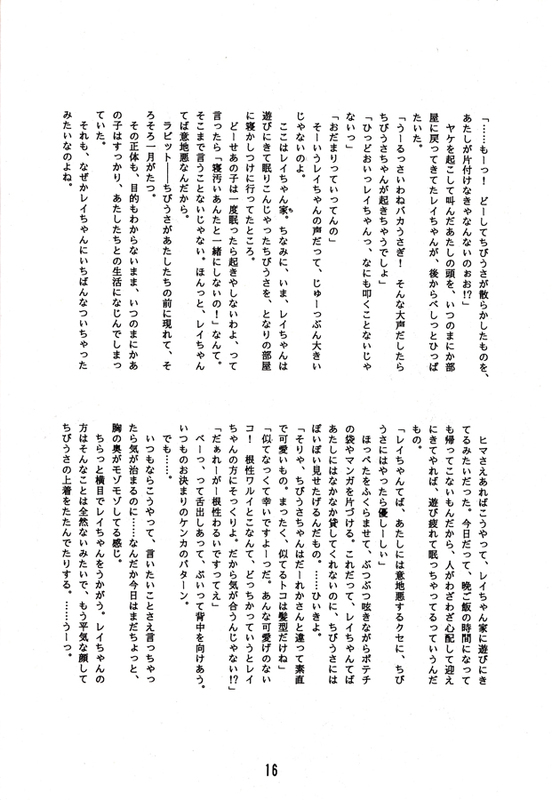 Donated by wolf1806.